This is the second of a four-part series taken from the foreword I wrote for his book, John Frame’s Selected Shorter Writings, Volume 1, by P&R Publishing. I wrote this with the goal of helping to introduce Frame and his writings more widely to the general public, with the hope that more people would begin mining the rich theological, philosophical, and practical gems that have for too long been mostly in the hands of academics and church leaders. Frame represents a historic stream of biblical and philosophical thought  deeply rooted in the best foundational contributions of Athanasius, Augustine, Anselm, and Aquinas. In his writings you’ll also find the biblical riches rediscovered by the church in the Protestant Reformation by Martin Luther and John Calvin, as well as the reshaping of those biblical truths in the seventeenth century by the English Puritans. Frame’s understanding of philosophy has been shaped not only by many of the authors listed above but also by the writings of Plato, Immanuel Kant, and Ludwig Wittgenstein. 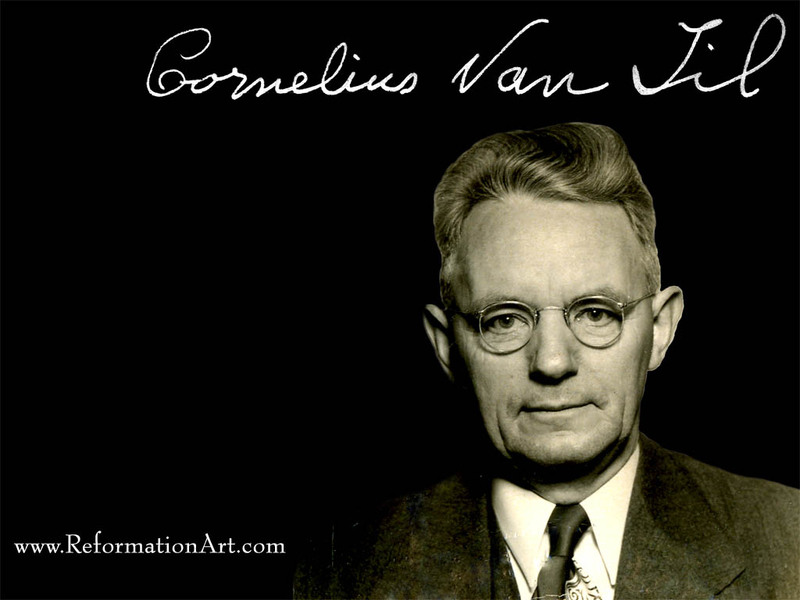 His emphasis on the importance of not only knowledge and behavior in the Christian life, but also heart affections, is drawn significantly from the writings of Blaise Pascal and Jonathan Edwards (often through the works of John Gerstner and John Piper as Edwards’s contemporary advocates). 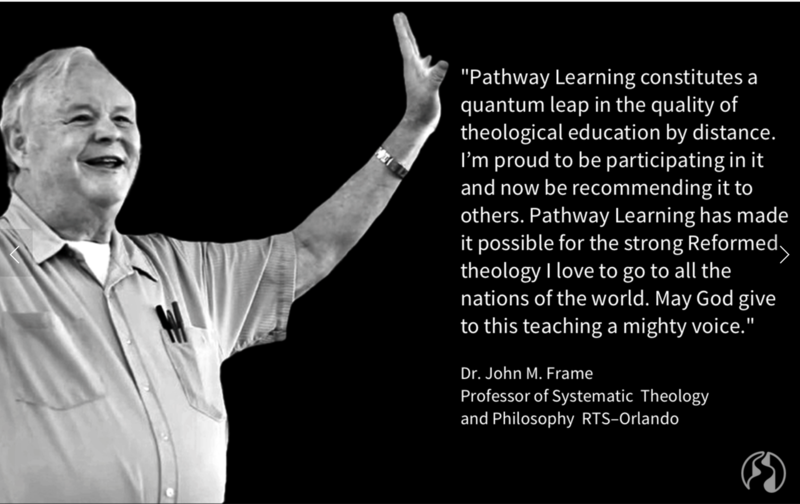 John Frame is a rare biblical scholar who has a passion not only for people to gain a biblical understanding of theology, philosophy, apologetics, and ethics, but also for people to learn how to apply these disciplines to practical ministries such as worship, evangelism, discipleship, church planting, and missions. John M. Frame, The Escondido Theology: A Reformed Response to Two Kingdom Theology (Lakeland, FL: Whitefield Media Productions, 2011). 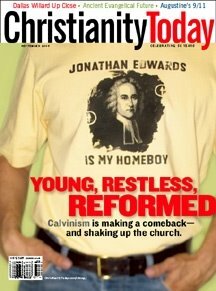 David Van Biema, “The New Calvinism—10 Ideas Changing the World Right Now,” Time, March 12, 2009. 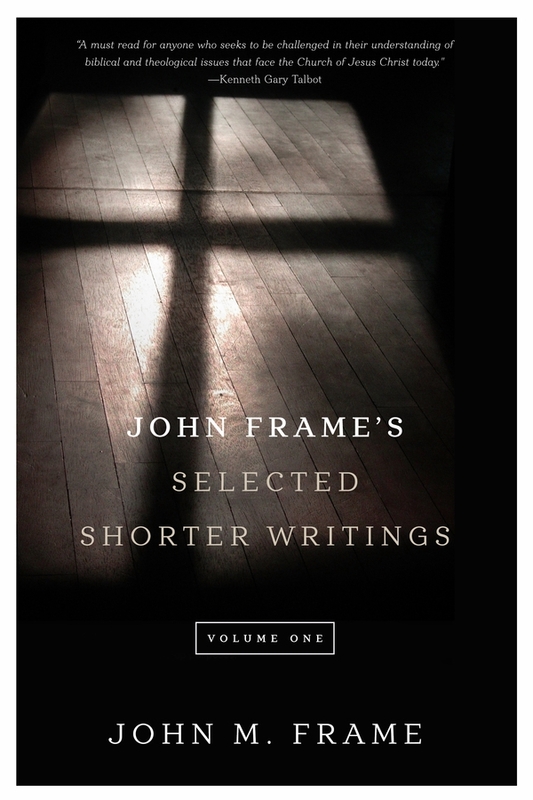 See the bibliography at the end of this series for a list of the one hundred works that have most influenced John Frame’s thought. 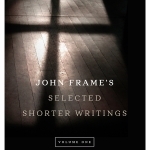 John M. Frame, Backgrounds to My Thought, available at http://www.frame-poythress.org/about/john-frame-full-bio/ (accessed May 16, 2013). Frame, Doctrine of the Knowledge of God, 1–100.